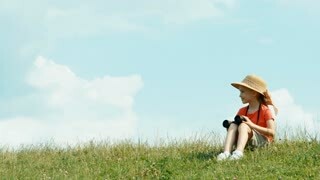 Search Results for "child looking at sky"
Mood of enjoying fresh air, life and nature. 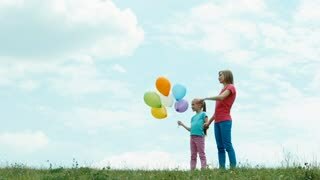 Close up portrait of smiling child looking at sky in summer day in green grass background. 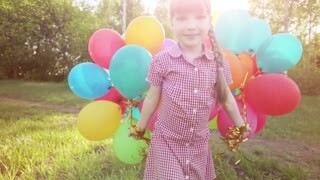 Dreaming to fly in childhood. 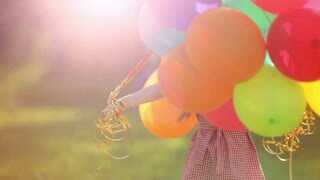 Imagination, inspiration concept. 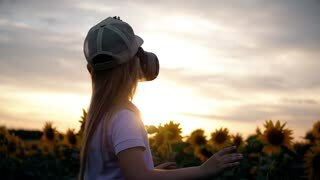 Silhouette of a young girl or child looking at a beautiful sunset. Slow motion of the water rippling with purple hues in the sky. 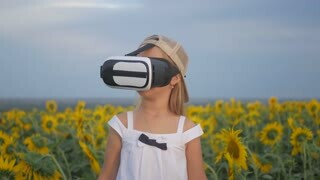 Beautiful portrait of happy little girl putting glasses on in fun plane pilot costume looking at camera slow motion. 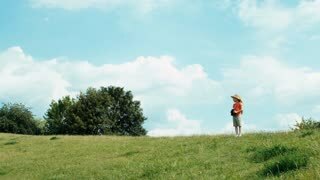 Portrait of handsome teen guy outdoors. 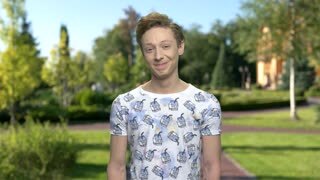 Attractive teenage boy looking at camera on summer sunny garden background. 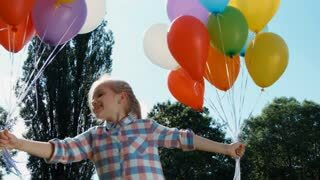 People, nature, lifestyle. 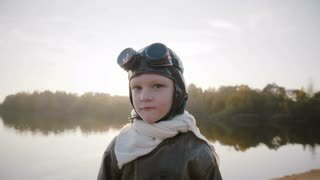 Little thoughtful aviator boy looking at camera, wearing pilot glasses and showing thumbs up at sunset lake slow motion. 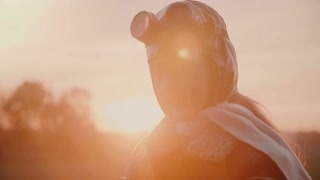 Portrait of little girl in vintage pilot costume with glasses looking at camera smiling in sunset backlight slow motion. 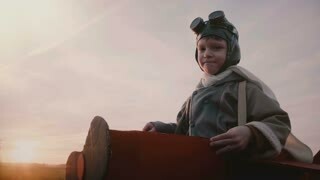 Atmospheric portrait shot of cute girl in fun retro plane pilot costume looking at camera with calm eyes slow motion. 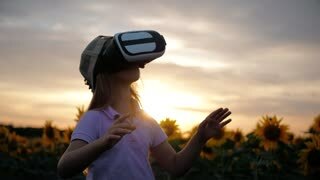 Camera tilts up on little girl in fun plane pilot costume looking at sunset with peaceful relaxed eyes slow motion. 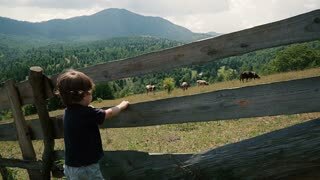 Boy standing on a green meadow and looking at some cows. 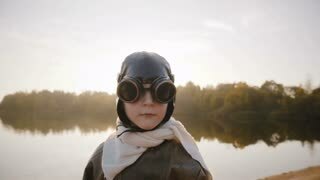 Portrait of serious little boy looking at camera in retro pilot glasses near sunset lake with backlight slow motion. 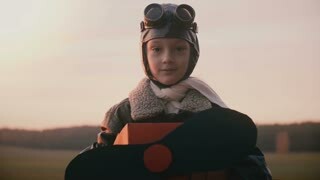 Happy serious little pilot boy in fun cardboard plane pilot costume looking at camera, running away outside slow motion. 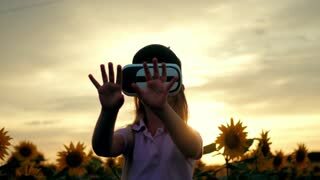 Little girl in virtual reality goggles in the sunflower field on sunset. 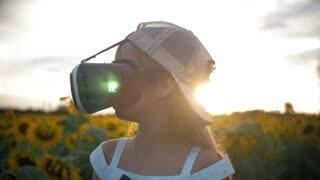 Child looking at virtual reality glasses at sun. 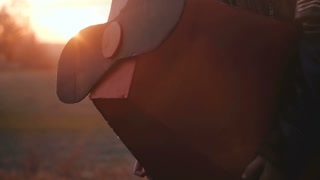 Silhouette of young mother with a baby stroller enjoying motherhood at sunset. 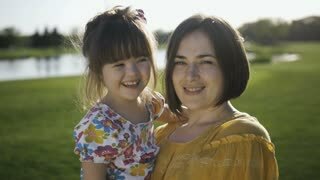 Young woman looking at child in baby stroller on background on sunny sunset, childcare and love.